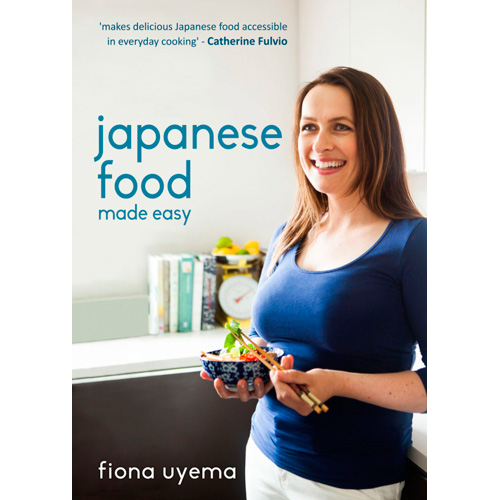 In ‘Japanese Food Made Easy’ Fiona Uyema shares her love of Japanese cooking, known for its health benefits and carefully balanced flavours. Using local ingredients where possible, she demonstrates how easy it is to cook Japanese food at home without spending hours preparing complicated dishes. 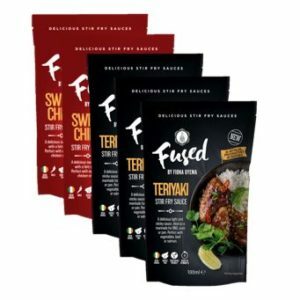 Fiona has simplified Japanese favourites, such as yakisoba, ramen, tempura, okonomiyaki and miso soup, to make them achievable for cooks of all abilities. Her passion for Japanese cooking shines through in her simple and authentic recipes, each a fusion of mouth-watering flavours. 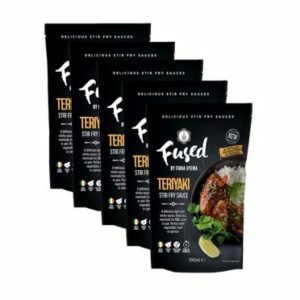 Contains dishes such as Fiona’s homemade Japanese curry, Japanese one pot stews, fusion salads, gyoza and sushi – all perfect for a week-night family meal or impressive entertaining. In ‘Japanese Food Made Easy’ Fiona Uyema shares her love of Japanese cooking, known for its health benefits and carefully balanced flavours. Using local ingredients where possible, she demonstrates how easy it is to cook Japanese food at home without spending hours preparing complicated dishes. Fiona has simplified Japanese favourites, such as yakisoba, ramen, tempura, okonomiyaki and miso soup, to make them achievable for cooks of all abilities.